The director of a group that monitors money in politics says an increase in donation limits for some campaign committees, will likely mean that people in Kalamazoo County will see more political advertising in 2018. 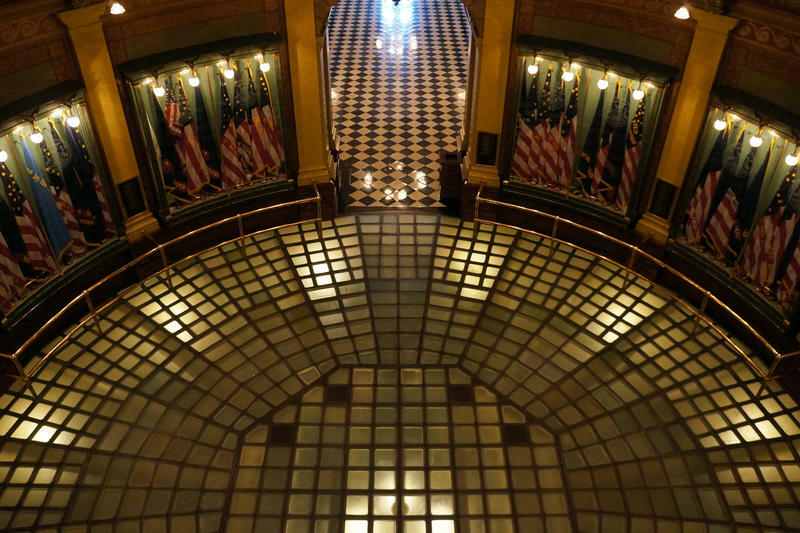 Michigan Campaign Finance Network Director Craig Mauger says the money raised by the caucus committees, which will fund candidates for state Legislature, have more money than they did at the same point in previous election cycles. The 20th state Senate district was a very close race in 2014 when Republican Margaret O’Brien defeated Sean McCann by 61 votes. Mauger says it was also the most expensive state Senate race that the network has ever tracked. O’Brien is running for re-election and McCann has announced he is running again for the seat. Mauger says both parties will have more money to spend on the rematch. Mauger will be part of a forum on money in politics at Western Michigan University’s Bernhard Center on Thursday. He says the events are being held around the state to educate people about money in politics. Mauger says some citizen journalists are getting active on tracking money in politics. He says polling indicates that issues of anti-corruption and the influence of money on politics are becoming more important. 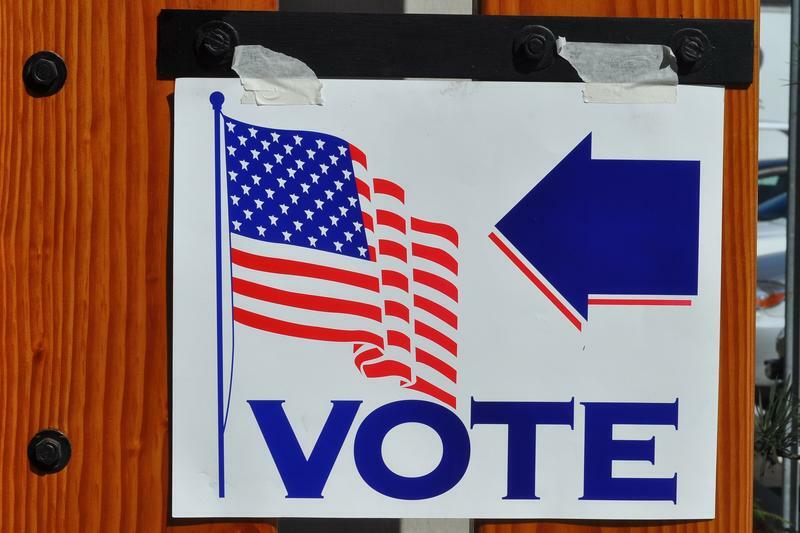 In addition to the money raised by candidates, the latest reports show that a lot of money has been raised by the campaigns for some ballot proposals. Mauger says it’s striking how much has been raised while the campaigns are still in the process of collecting signatures. He says a lot more will be raised if they get on the ballot, and campaigns are launched. Three ballot proposal campaigns, a proposed repeal of the prevailing wage, legalizing marijuana and a part-time legislature have raised at least a million dollars. 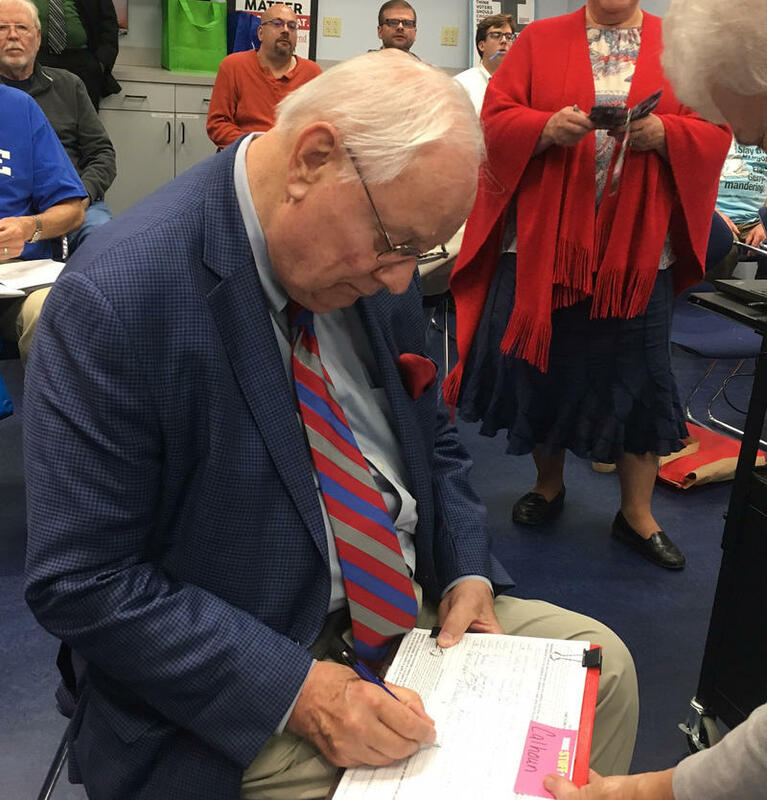 Mauger says the group Voters Not Politicians, which wants to change the state’s redistricting process hasn’t raised as much money, but he says it has come from a large donor base. While there are signs that records could be broken next year, Mauger says for now he’s trying to play it safe and say that the 2018 election will be among the most expensive in Michigan history. 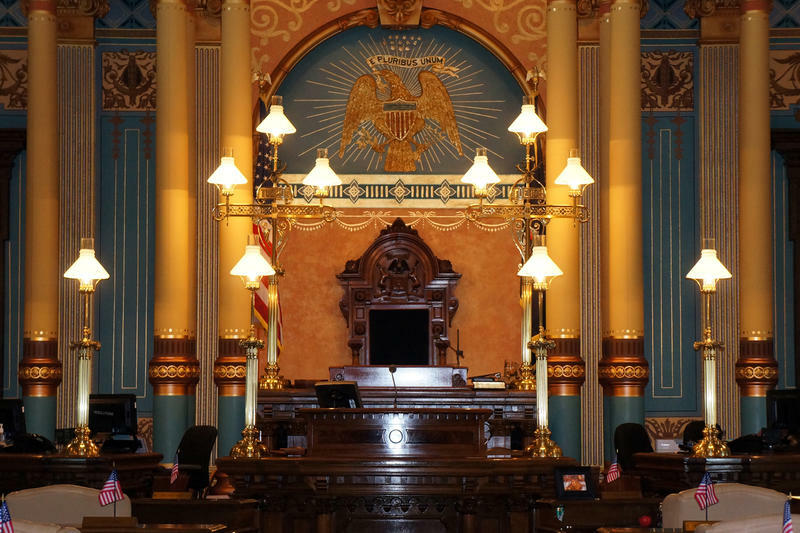 Michigan Campaign Finance Network Director Craig Mauger says if legislation that would allow candidates to solicit unlimited amounts of money for Super PACs becomes law it will likely mean more negative campaign advertising. Michigan Campaign Finance Network Director Craig Mauger says the trend in politics is that every election is more expensive than the last cycle. He says the most recent campaign finance reports indicate that will continue next year. If closer races for Congress and the state Legislature are the goal, then California may hold some lessons in how district boundaries are drawn. Bridge examined California’s system, which is similar to one proposed for Michigan. WSW: Ballot Proposal Takes Aim At "Heavily Gerrymandered State"
Former Congressman and state lawmaker Joe Schwarz says gerrymandering, term limits and money in politics are the biggest problems with state government. He’s backing a ballot drive designed to address gerrymandering.